The Breathe Easy powered air purifying respirator (PAPR) from 3M features an all-in-one design that provides both comfort and safety. It is a lightweight, easy-to-use solution to respiratory protection where particulate contaminants exist. 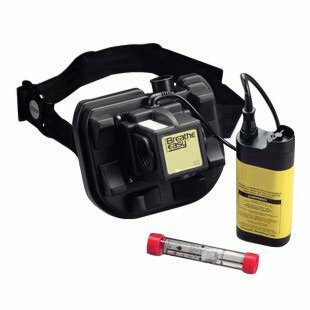 Belt-mounted PAPRs provide all the features of powered air purifying respirators: increased wearer comfort, no fit test requirements for certain headgear, and compatibility with glasses.